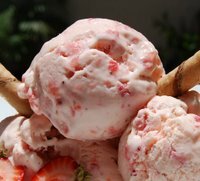 The Mediterranean is the Home of Ice Cream Recipes....in Greece and Italy it is Gelato, in France, Glace, Helado in Spain and Sorvete in Portugal. I have lots of the old favourite recipes, but with a cutting edge twist. These are delicious, quick, easy and step by step. 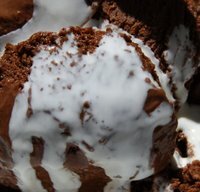 Once you've tasted them you will never buy any ice cream again. 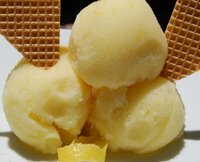 I'll show you the basic ingredients that can be used for all ices, perfected after years of experimenting. 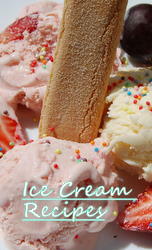 And when you've looked at the basic recipe you can link to all the other Icecream recipes via the links below. 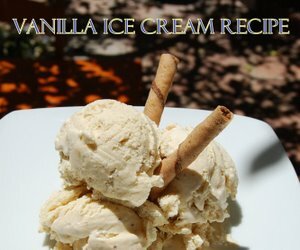 Here is a great vanilla ice cream recipe that is the basis for all of our other flavour ices. You might like to experiment yourself, with your favourite fruit, once you have tried it. Scoop out the seeds into a mixing bowl. Pour cream into a saucepan, add the pod and carefully heat up the cream to just below boiling point. 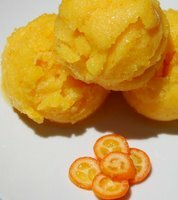 Put the vanilla seeds, yolks, cornflour and sugar into a mixing bowl and whisk until absolutely smooth. 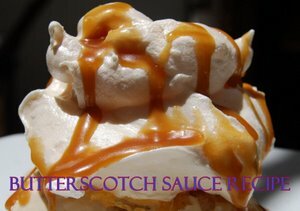 Pour on the hot cream and whisk well. 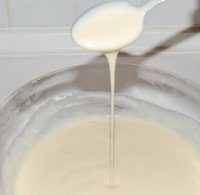 Return custard to pan and continue to whisk over a medium heat until it is thick enough to coat the back of a wooden spoon. 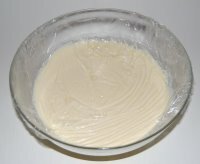 Take off the heat and pour into a bowl covering the surface of the custard with cling film immediately to prevent a skin forming. Allow to cool, then put into the fridge until chilled. Remove from fridge and fold in the Greek Yogurt. 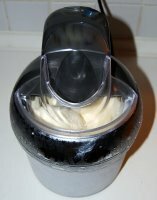 Put the custard into an ice cream maker and churn until thick. 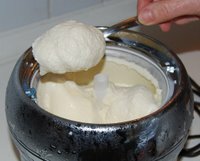 Spoon the mixture into a suitable plastic container with a lid, and put into the freezer. Bring out of the freezer at least 10 minutes before you want to serve as this makes it easier to use an ice cream scoop.